Police hunted a female student; allegedly extorting money from people. 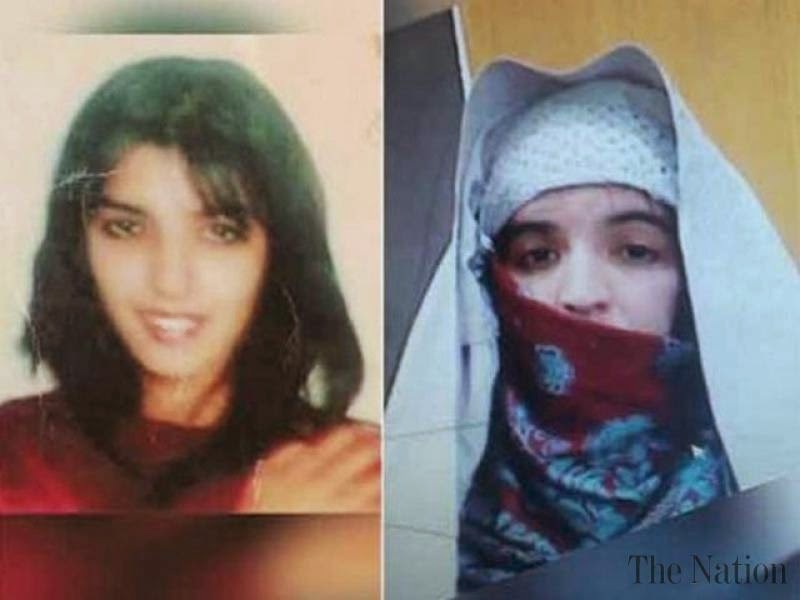 Lubna was arrested in Peshawar from the Mashokhel area. Police confirmed that they had arrested Lubna on Friday night, who was involved in collecting extortion from traders in different areas of the provincial capital. Police officials said the alleged extortionist used a voice changer and pretended to be the member of a banned militant group to collect extortion money. The police have lodged an FIR against the extortionist and have shifted her to the central prison to carry out further investigation. She was involved in the crime for last six months. Police were going after her following traders lodged complaint with law enforcers. The woman extortionist collected ‘protection money’ from Mashukhel, Badaber and Fakirabad areas. Police said she did not belong to any terrorist organization; however, she used to represent herself as terror outfit member to intimidate traders. During investigation, she told the police that she had some issues with complainant Zahir Gul over a cheque. ” I gave him a buzz and had not collected any money from him.” Lubna claimed.